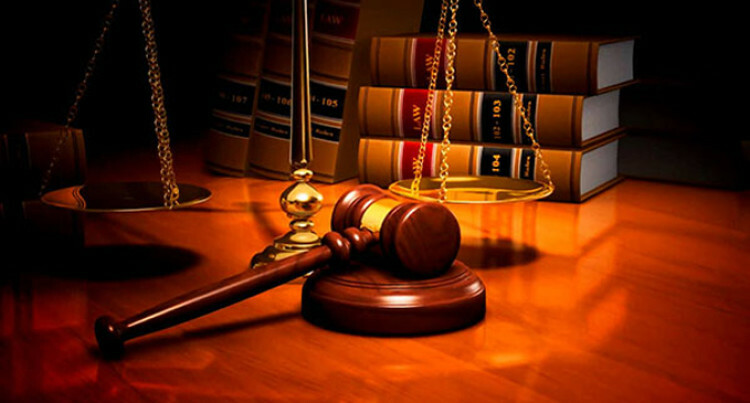 Man charged with murdering his wife on January 10, 2019 had his case transferred to the High Court in Suva yesterday. Jekope Naimawi, 30, appeared before Magistrate Charles Ratakele represented by the Legal Aid Commission. It is alleged that the accused murdered his 35-year-old wife in Kalabu. Police Prosecutor Constable Apisai Masikerei said full phase disclosures had been served and the accused was charged with an indictable offence. He made an application to have the case transferred to the High Court, which was granted by Magistrate Ratakele. The accused was then instructed to submit his bail application in the High Court. He has been remanded in custody and the case has been adjourned to February 1, 2019.